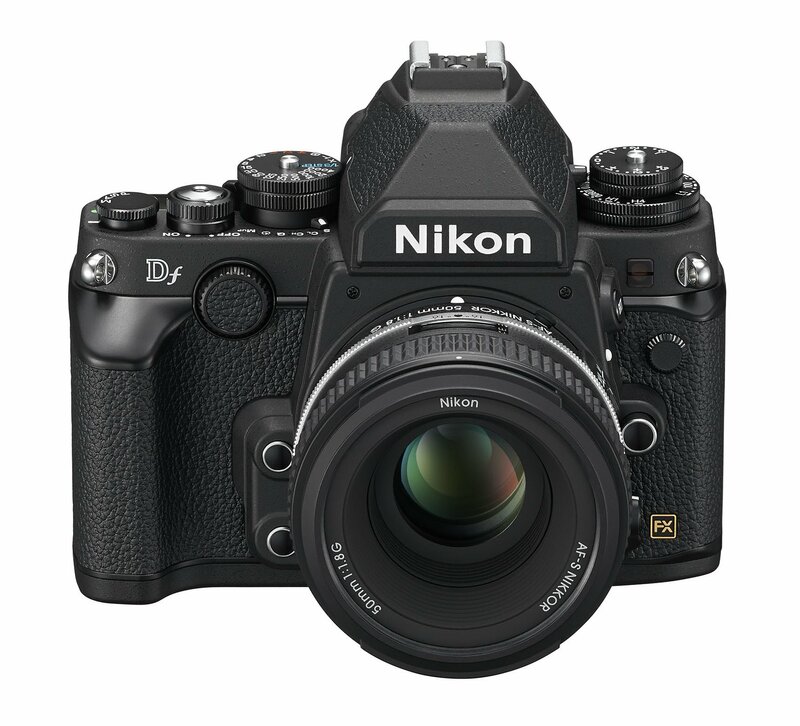 This really should not be news, thanks to all the leaks, but here it is: The Nikon Df. 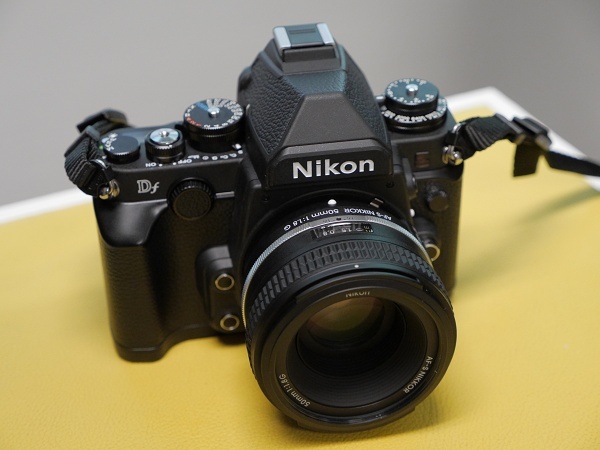 It is basically a modern Nikon DSLR with the D4’s sensor and the D600/610/7000’s 39 point autofocus system, a mix of traditional and modern controls, the ability to support pre-Ai lenses by folding in the AI indexing tab; all rolled into something that looks like an oversized FM2. I am hearing the moans of disappointment that this is not a mirrorless camera already. Other things to note include the 1400 CIPA rated battery life on the relatively tiny EN-EL14a battery (that is basically a slightly improved D5200 battery), no video capability, and a 1/4000s top shutter speed. Having shot with the Panasonic GH3 for some time, there will be days when not having 1/8000 is a real pain. We were at the Nikon Singapore media event earlier, and are still mulling over our thoughts on the camera, but my first impression is that the camera is really fat. While the camera is not particularly heavy thanks to the use of magnesium alloy, the camera feels fat in the hand (I think I will be saying that word a lot). The under-sized grip does not particularly help. 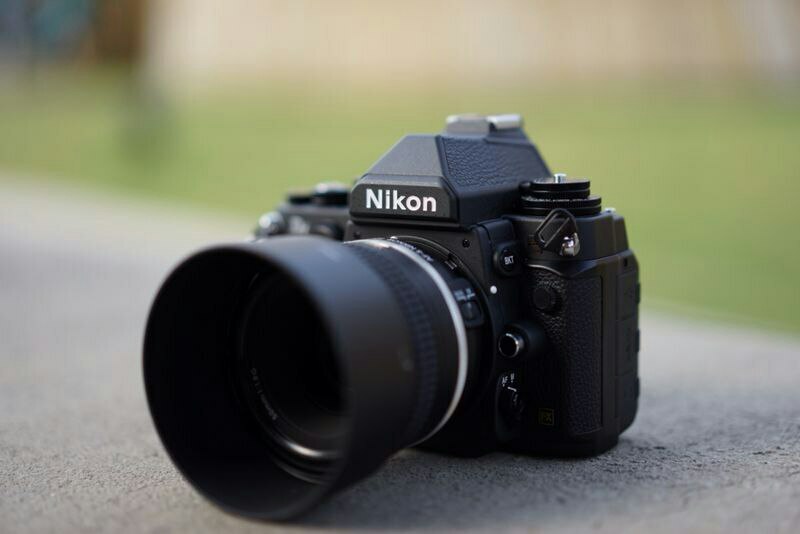 Then again, I am also not particularly keen on the retro movement that seems to be infesting the camera manufacturers, even though Nikon tells us that the camera has been under development for the past four years. Though David I am sure will have something to say about my stance. We’re at a press event at Nikon Singapore, where the Nikon Df has just been demoed. We’ll have more to say later, but here’s an image of it in the flesh!